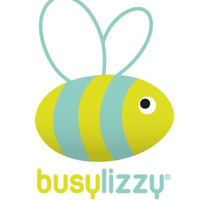 Busylizzy is an award-winning, family membership club offering prenatal and postnatal fitness classes and baby classes. A timetable of 9 different classes allow members to pick and choose what combination of classes they would like to attend each week and book online or via the app. Classes range from pregnancy yoga to postnatal bootcamp and Baby Boogie to Baby Yoga. As well as fabulous classes, a busylizzy membership gives you access to amazing talks and events delivered by experts in their fields. Meet likeminded friends and fellow members in our coffee mornings, pick up some tips in our talks or have some fun in our seasonal parties. Any questions email camberley@busylizzy.co.uk or call 01276 585 155.